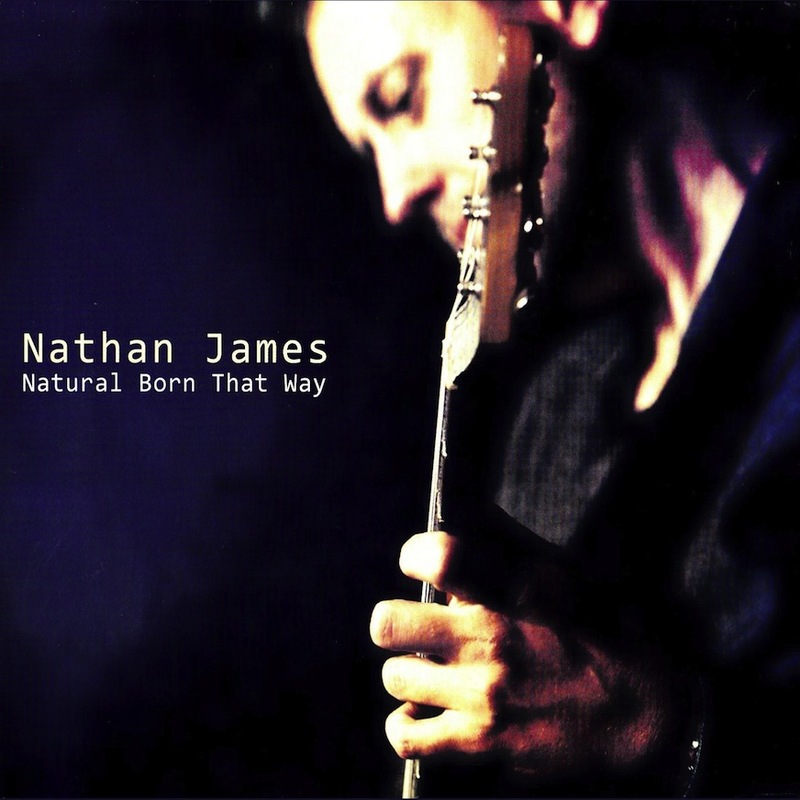 Blues artists with a great voice as well as phenomenal guitar chops are rare. 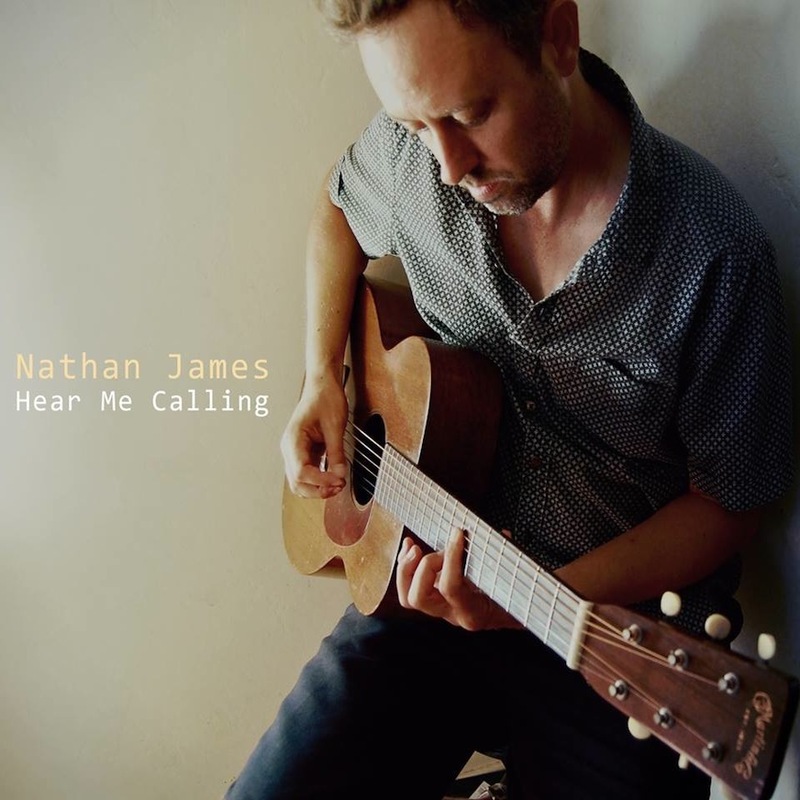 When Nathan James couldn’t decide whether to make his fourth release a solo acoustic or band effort, he decided to record and simultaneously issue one of each. And solo acoustic for this Fallbrook, Calif.-raised performer doesn’t mean just guitar: He’s a one-man band, playing rack harmonica and suitcase foot-drum as well. Alternatively, the second disc features his Rhythm Scratchers trio, supplemented by pianist Carl Sonny Leyland and guitarist Big Jon Atkinson on seven and three tracks, respectively. Both albums were recorded, mixed and mastered by James at his home studio in Oceanside. The cover of the 5 Royales’ “I’m Gonna Tell Them,” from the electric disc, “Natural Born That Way,” is a patchwork of genres. The song’s verses have a “Blue Suede Shoes”-style melody, punctuated by brief instrumental Bo Diddley-style rhythm guitar passages that lead into gospel choruses — all laid across a bed of drums straight out of the way the Grateful Dead covered Buddy Holly’s “Not Fade Away.” It’s a one-song encapsulation of James’ ability to play several styles, all of them masterfully. On the acoustic disc, “Hear Me Calling,” his cover of Lonnie Johnson’s “She’s Making Whoopee in Hell Tonight” is one of the few songs featuring simply James and his guitar, which suits the 1930 murder ballad’s dark theme well. Artists covered elsewhere on the two discs include Curley Weaver, Freddy Fender, Earl King and Long John Hunter. Taking into account that four of the same James originals appear on both volumes, the ratio of original to cover songs is about 50/50, with most of the original compositions found on the acoustic disc. “Look Out Your Window,” “Doing the Same to You” and “Don’t Believe What People Say” are prime examples of the artist’s songcraft. Throw in the facts that 1) James played a National Resonator, a 1956 Martin 00-17 and a self-built washboard guitar; 2) the whole affair was recorded direct to analog eight-track tape; and 3) nearly all the subgenres of blues music are represented across both albums, and “Hear Me Calling”/”Natural Born That Way” are indeed winners. 5. Baby Where Did You Go?